Since I update FourthGradeNothing.com daily, I've decided to take weekends off and simply feature songs from my past... Maybe you've heard 'em. Maybe you haven't. Tales From My Head blog talked about how excited she was to discover her two faves worked together on a tune. This inspired me to find collaboration tracks I dig and boy, are there many. I love British music and those Brits bang out some awesome songs together. It's like nuts in chocolate and peanut butter on banana -- if you like that sort of thing, you'll get what I'm saying. To this day, I can listen to these two Chemical Brother songs featuring Beth Orton over and over and over again. 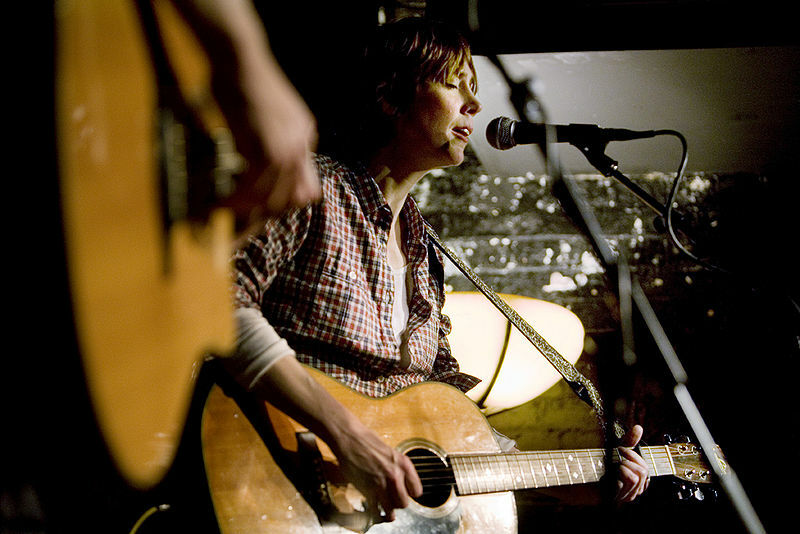 I wish I had a voice as lovely as Beth Orton's. I like peanut butter and banana with a little coco powder thrown in. 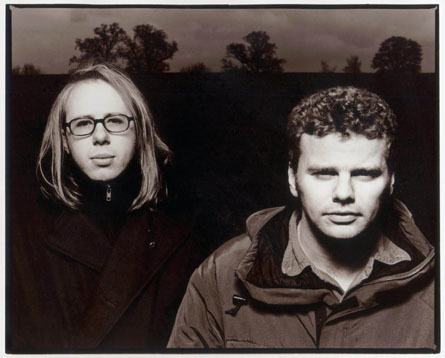 My favorite chemical brothers song is The Golden Path featuring the Flaming Lips. It's also one of my favorite videos. You can't go wrong with nuts, chocolate, peanut butter, and bananas. YUM! I once had a friend who loved peanut butter and banana sandwiches but he said they were too dry so he always added mayo? I guess whatever floats your boat?! Yum, love p butter and banana. Reese's cups are my favorite fruit. Good idea taking weekends off. Thank you for stopping at my blog. I'm returning the follow. Unfortunately, I never heard of the Chemical Brothers, but those tunes are pretty cool. omg... I swear, you are me, only younger!! Never heard either one before today, lol. Great sounds. I love hearing other bloggers' fave tuneage. Most of their picks (including yours) are way better than anything I'd post....except maybe Winger. I found you through Friday Follow and am now following you. I hope you follow me back. I haven't actually heard of the chemical brothers..
Sunday morning there will be something for you at my blog! Beth Orton can sing you are right! I like Galvanize by Chemical Bros! Thank you for that! These days I am filled with the Wiggles music and i need to update my iTunes! I love Beth Orten and those songs were a breath of fresh air. I heart alternative music. I love the Chemical Brothers.... I don't know if I can pull this off, but they throw down mad beats yo! I used to LOVE Setting Sun when I was in college. Brings back memories.